An tool I created for McCANN WORLDGROUP to organize and nurture innovation knowledge within all companies and teams to drive new business for existing and new clients. The contents were curated by a small group of members of the McCANN INNOVATION CENTER to ensure content quality and relevance for McCANN clients, projects and objectives. In relation to the McCANN WORLDGROUP Corporate Design I developed the logotype, claim, color-coding, graphical elements and the complete technical implementation of the blog, global corporate user-login, newsletter platform and derived products, such as the UMBAJI Workshops. 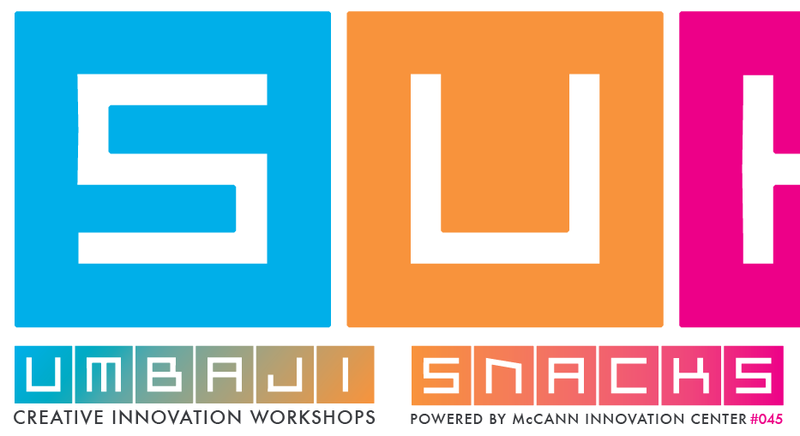 The platform helped to build documents like the BBVA Innovation reports, weekly Innovation email Newsletters called “SUKUMO Snacks” and UMBAJI [meaning: Creation] workshops. 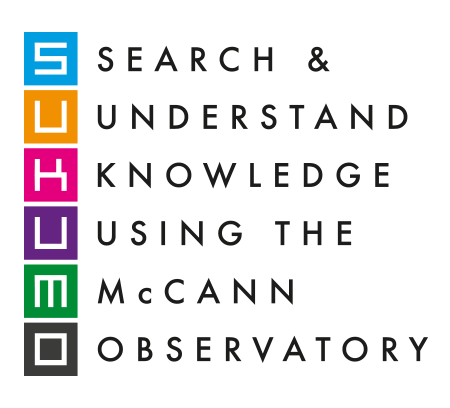 Additional projects that were developed within SUKUMO as “umbrella” platform and initiative inherited the main logo’s colors as their own corporate identity.